The mock up of old Taiwan aboriginal villages are extremely detailed and fantastic, they villages take you through about nine different village types for the various aboriginal villages with life displays, replicate buildings of each different style and some live displays. The similarities to the Maori culture in New Zealand were obvious, this brought home what a vast catchment the Austronesian migrations covered. 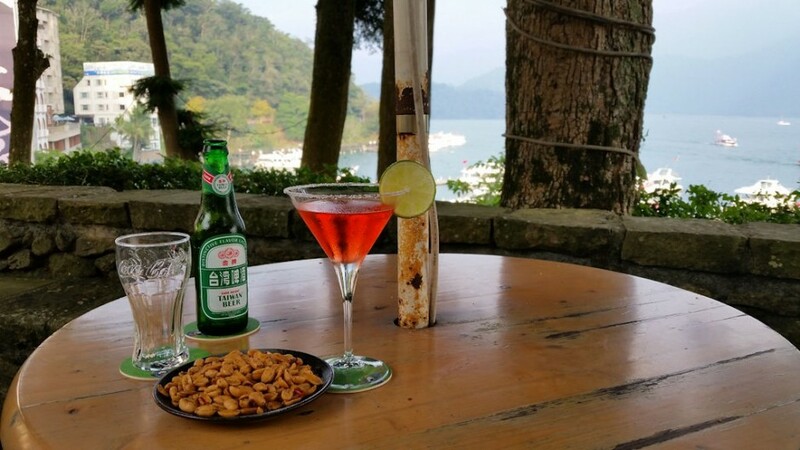 A desire to travel to places least trodden by tourists led us to Sun Moon Lake in Taipei, if you live in China it is probably a place you would go, but if you are western then you might never think to go here. Travel Places Least well known.